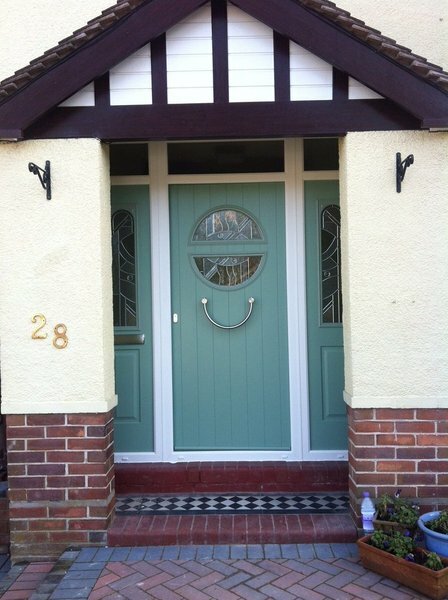 We are the areas leading Window, Door and Conservatory repair and installation company. We were the first Glazing company to gain Which trusted trader status in Staffordshire & Cheshire . We are also a Fensa registered company. 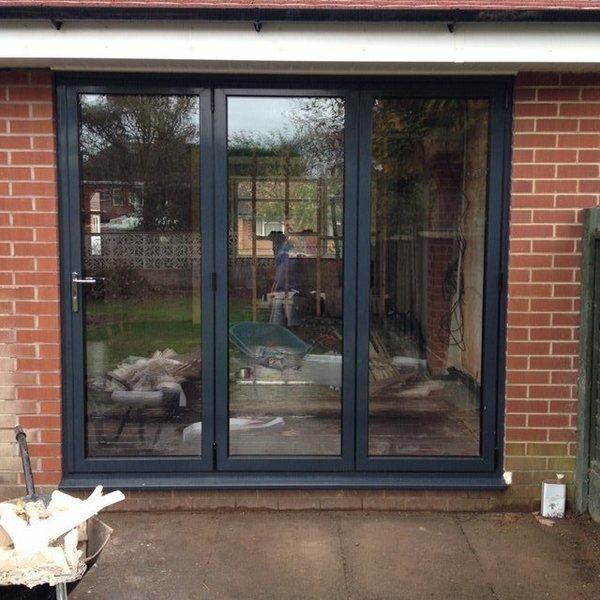 Whatever your glazing needs from a replacement glass unit to a new window or a full house of new energy rated Windows and Doors we will not be beaten on quality or price. We only use the best products available and they are installed by our own employed installation staff. Here are some of our product ranges- All repair work to your existing Windows, Doors and Conservatories. New UPVC Windows and Doors Over 20 colours to chose from. 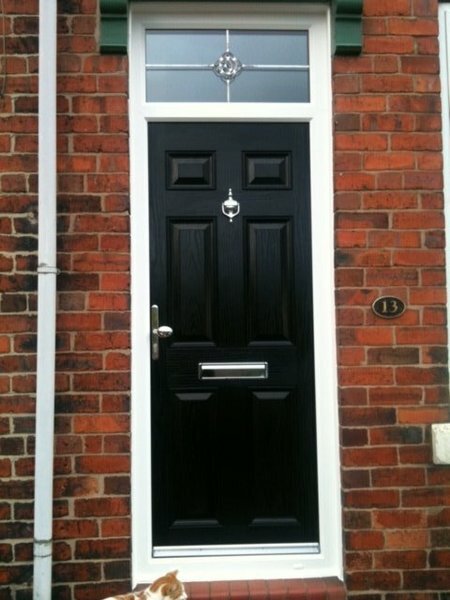 Solidor composite doors. 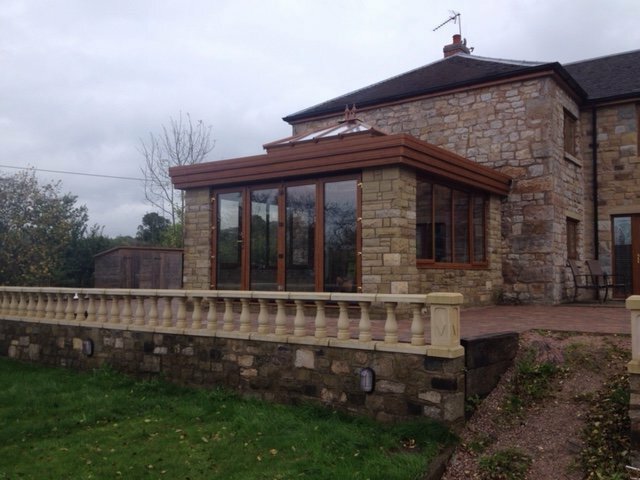 Complete Conservatory design and build service. Lightweight Tiled Conservatory roofs. Conservatory roof upgrades, transform your Conservatory by installing a new glass roof to your existing Conservatory. Repairs to your existing Conservatory roof (Leaks etc). Canopies and Carports. I needed a replacement window and used this site to search for a company I felt I could trust. From the first contact with this company I knew I had found that company. They were professional, friendly and courteous. They kept all of their appointments on time, kept me informed on the progress of the work and caused the minimum amount of disruption when they came to fit the new panel. Wholly satisfied and I will use this company again when I come to have any glazing work done in future. Excellent company, professional & friendly. Nothing is too much trouble. Highly recommended. We have used this company for a number of years - always efficient and reliable. I had four conservatory windows split and cleaned, they did a fantastic job. Very clean, prompt, reliable service. Would recommend. A prompt reliable service. Workmanship guaranteed. Found this company a few years ago and have used them since as they are always on the ball. My son has recently used them as prices and work quoted by another company was excessive and gave cause for concern. Very pleased with work always and any follow up. We have had several double-glazed window units replaced over the last 5 years and have found this company very efficient workmanship and very high standard and always stick to the agreed timescales.